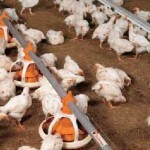 Here at Smart Farming Technologies cc we specialize in poultry/chicken farming. 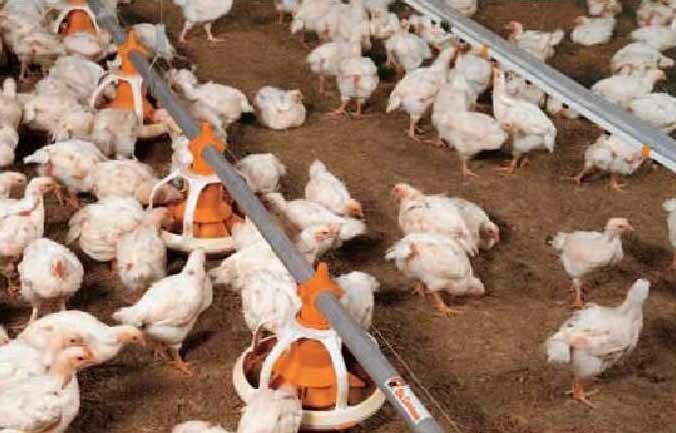 For that, we also provide high-tech chicken farming equipment and for all poultry. 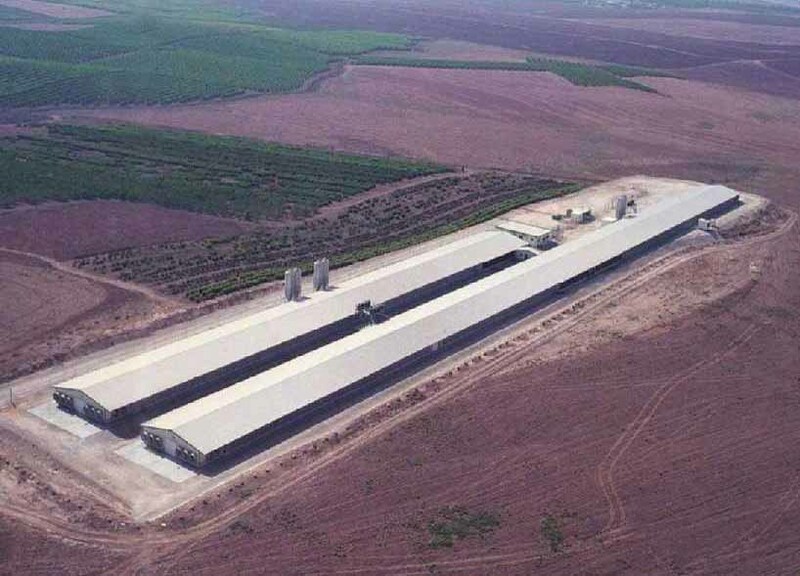 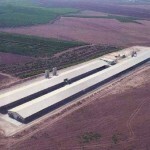 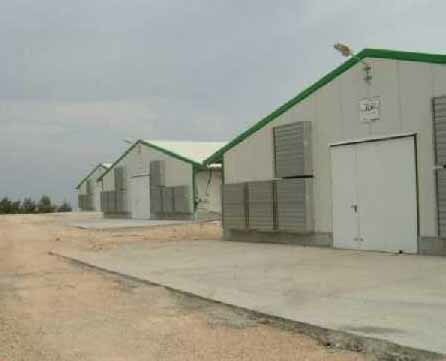 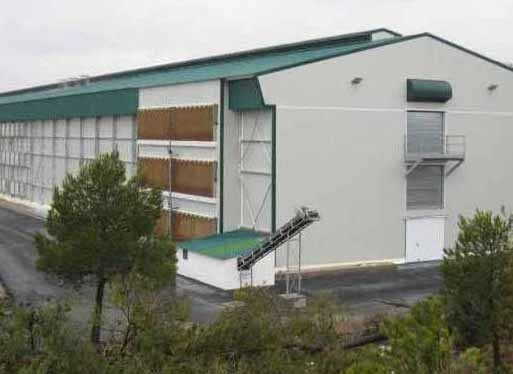 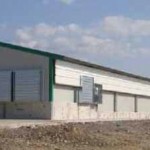 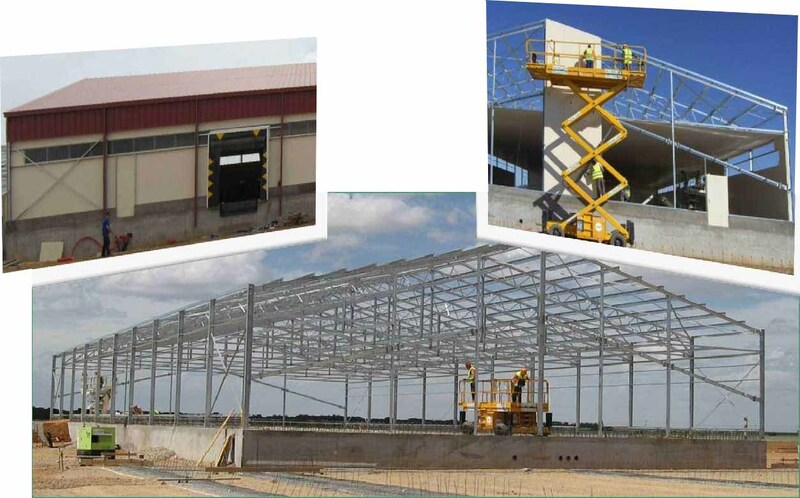 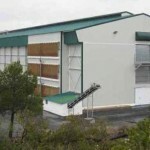 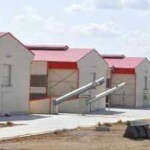 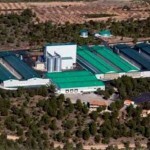 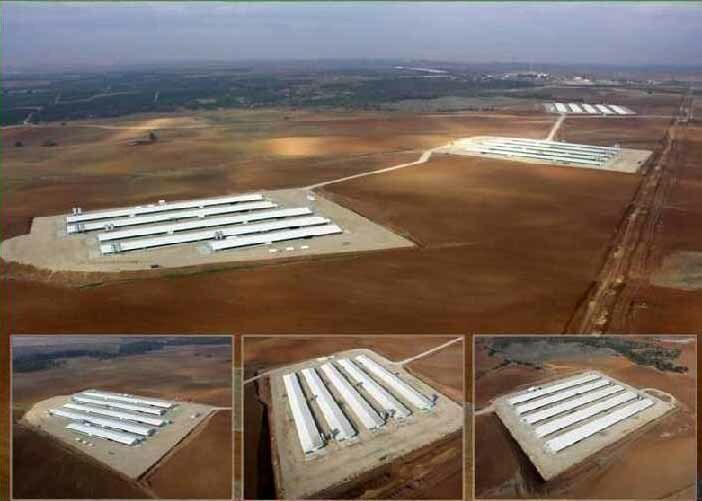 We specialize in agricultural turnkey projects, for livestock and poultry markets, since 1989. 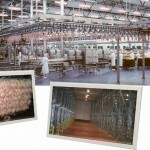 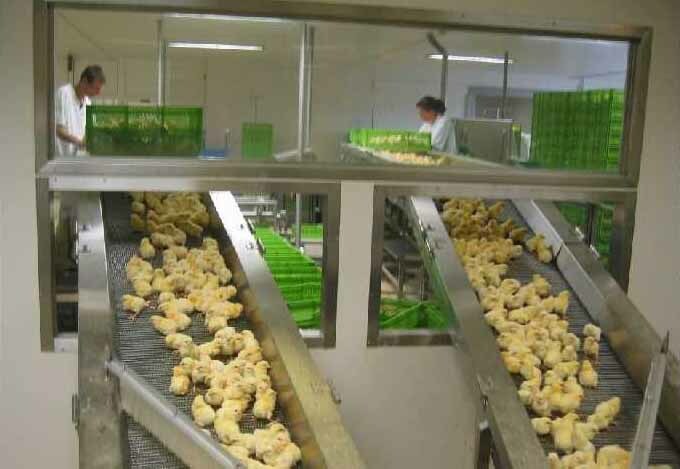 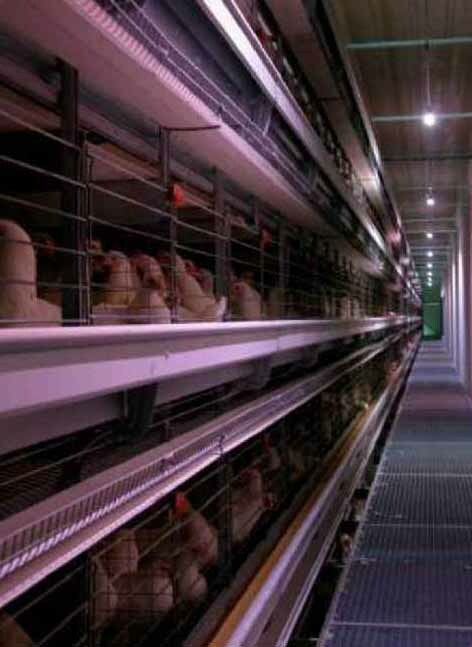 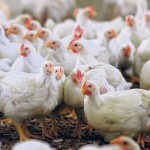 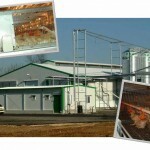 We have extensive experience in the international poultry and livestock sector. 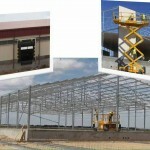 We Erect thousands of square meters of housing each year. 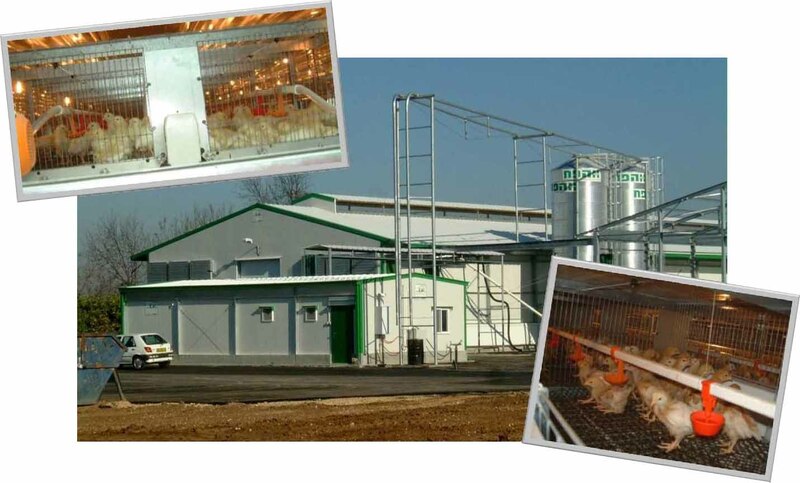 Cooperating with world-leading livestock and poultry equipment suppliers. 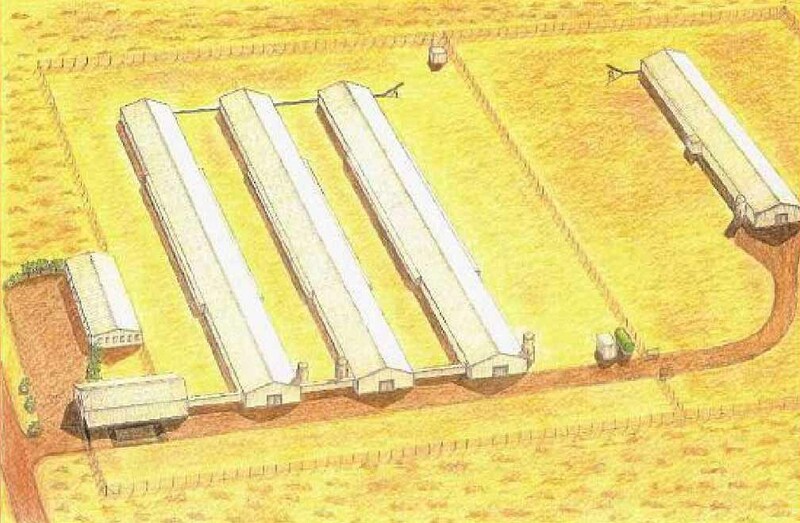 Environmentally controlled closed housing with independent microclimates. 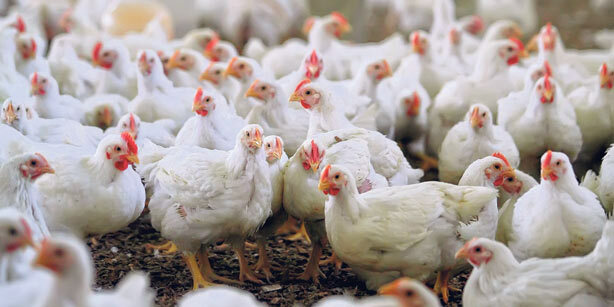 Biosecurity solution for avian influenza. 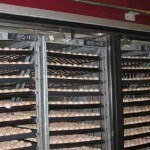 1 kg more egg mass per layer per year. 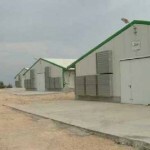 Prefabricated and modular housing with schedule and budget control. 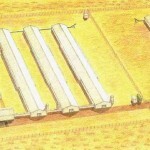 Environmentally friendly housing and systems. 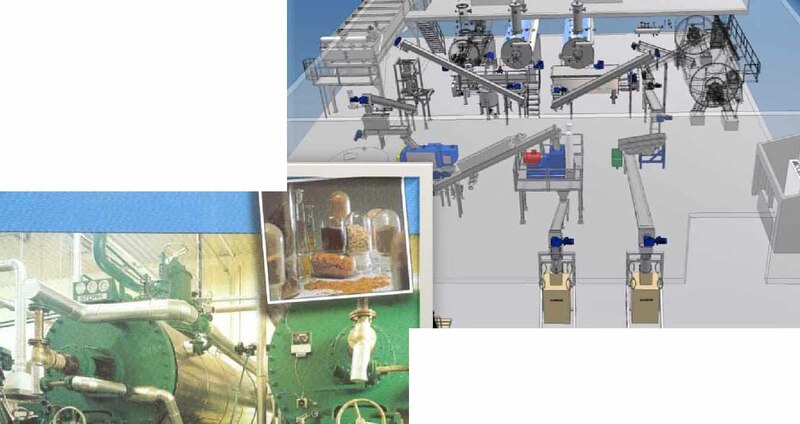 Automation system with computerized control. 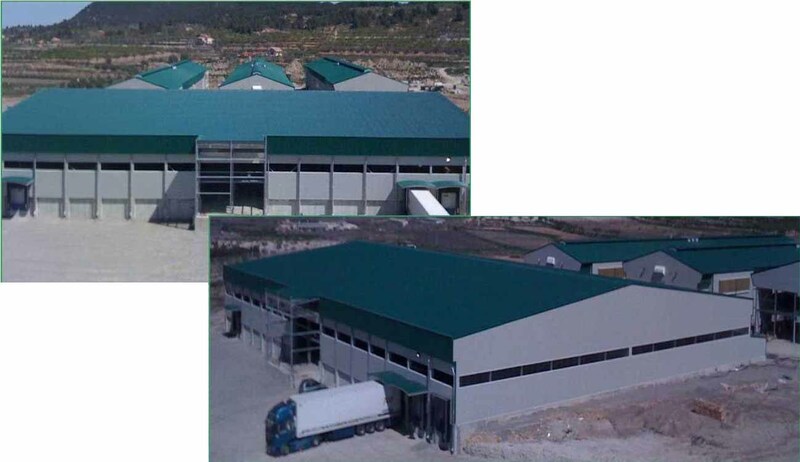 Highly durable with minimum maintenance. 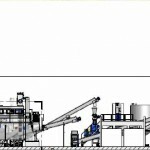 Easy for raw materials conveyance. 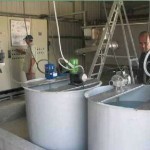 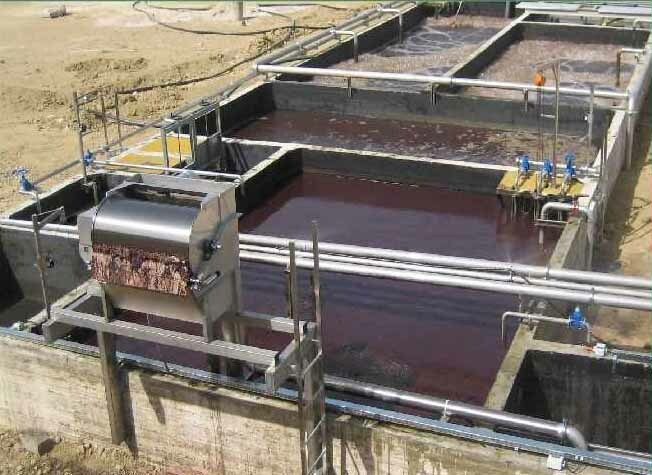 -Easy for raw materials conveyance. 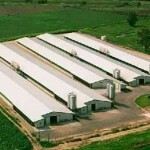 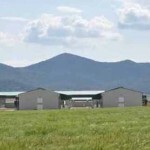 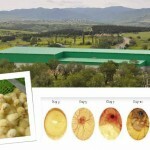 -Specializing in agricultural turnkey projects, for the poultry and livestock markets, since 1989. 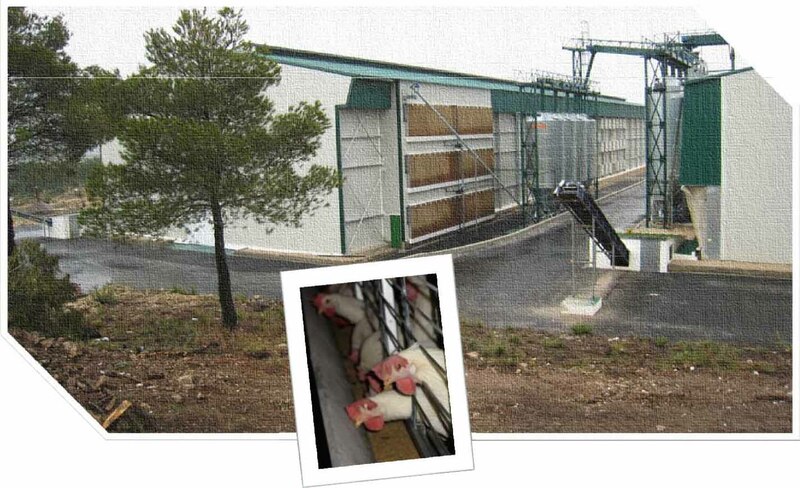 -Extensive experience with the international poultry and livestock sector. 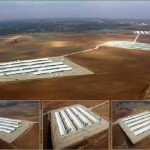 -Erecting thousands of square meters of housing each year. 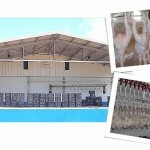 -Cooperating with world leading poultry and livestock equipment suppliers. 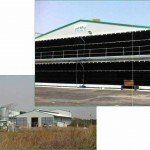 -Ease of access to market. 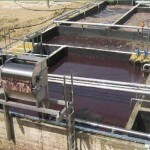 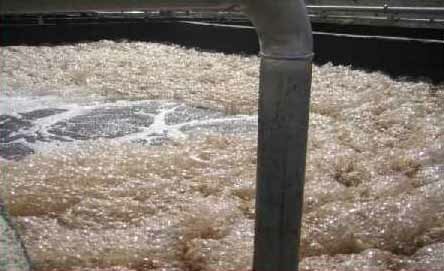 -Ease of raw materials conveyance. 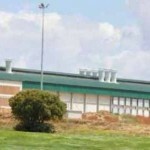 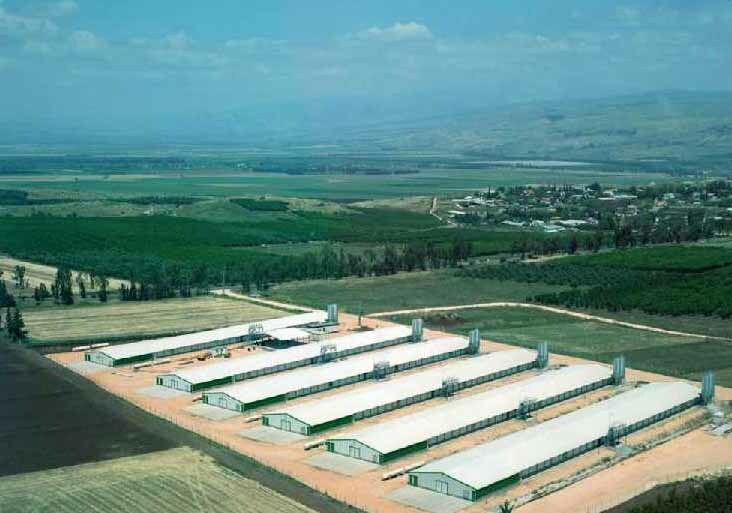 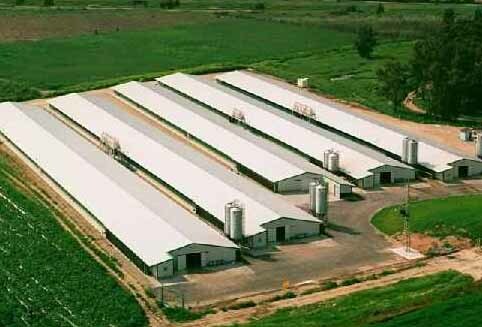 Breeding complex – pullets farms and breeding farms should be located 5km from each other. 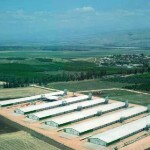 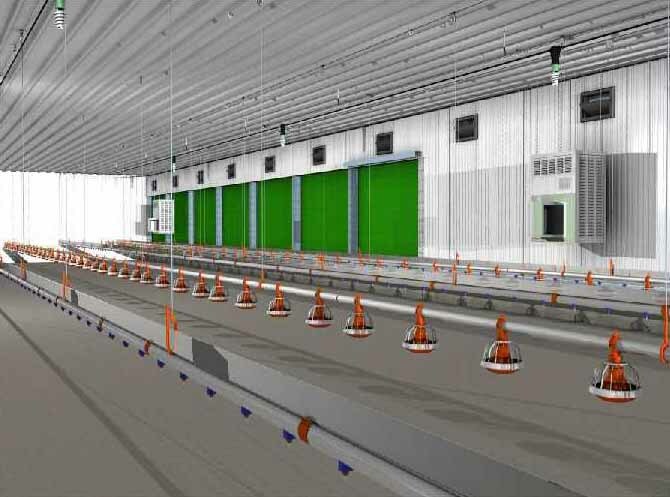 Broiler farms – should be located 2.5 km from each other. 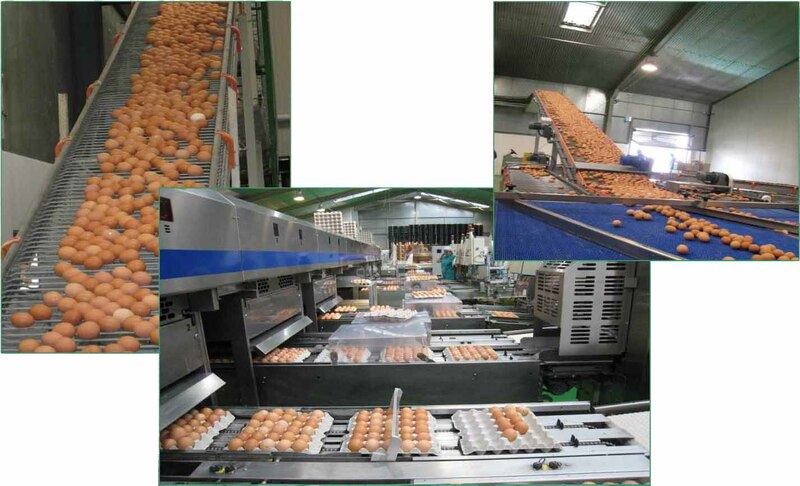 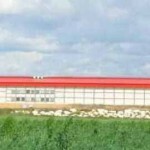 Hatchery – should be located 3 km from any farm. 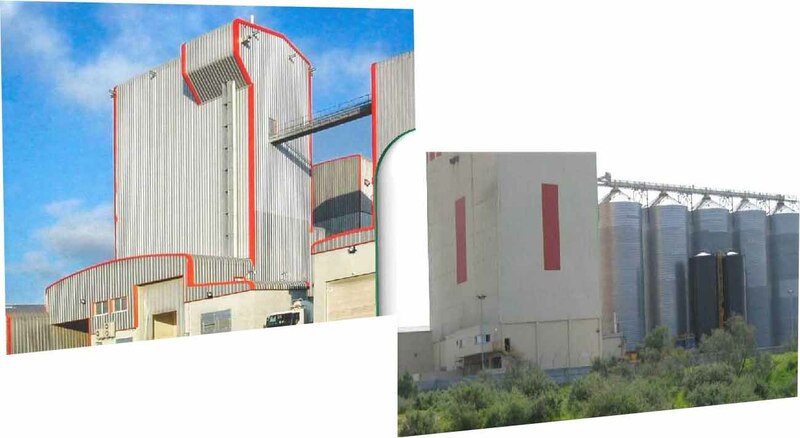 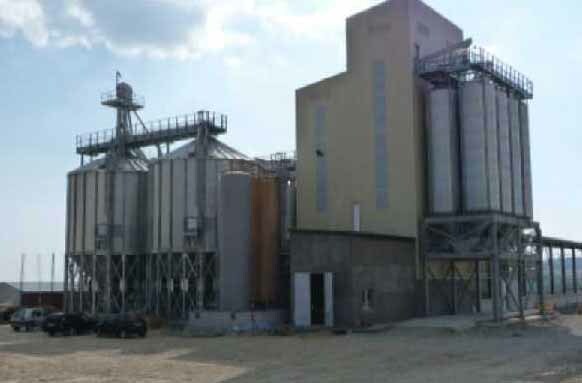 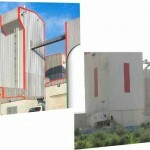 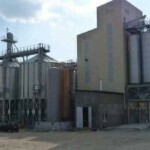 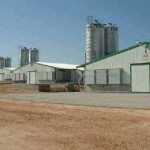 Feed mill – should be ideally be located near a railway and not too far from the broiler farms. 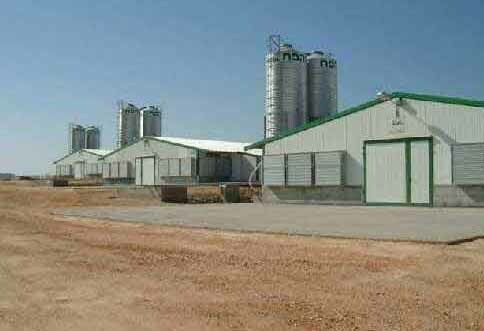 If the breeder complex is far, a small feed mill for the breeders might be needed. 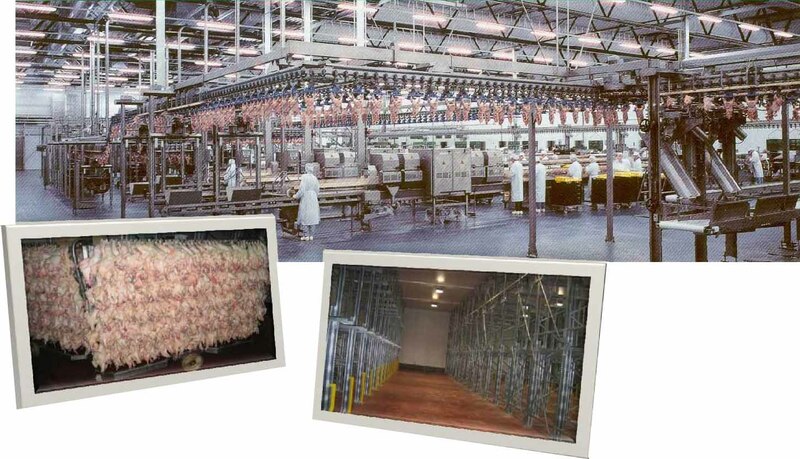 Slaughter house – should be located next to the main target market. 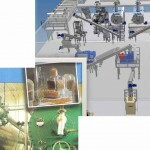 The location of the different integration objects should take into consideration technological and economic aspects. 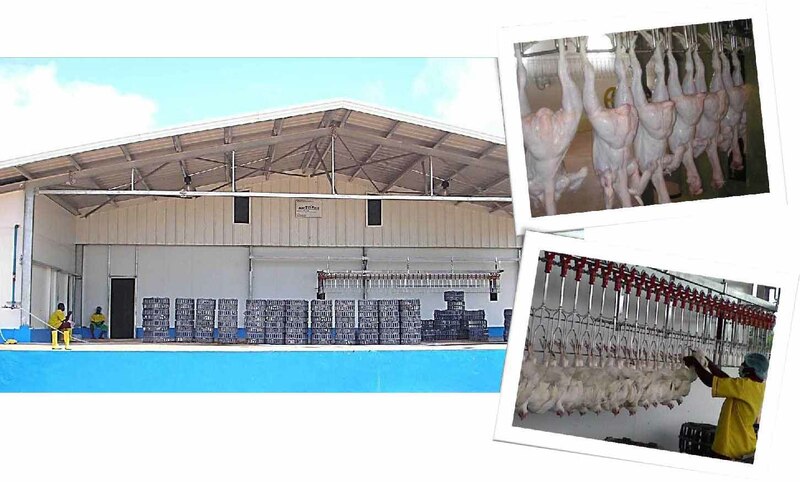 -Raw chicken products sold chilled for frozen. 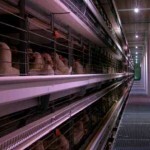 -Chilled in standard pack, 5 days maximum shelf life. 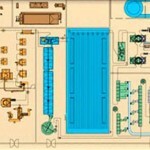 -Chilled in modified atmosphere (map) pack, 9-10 days max. 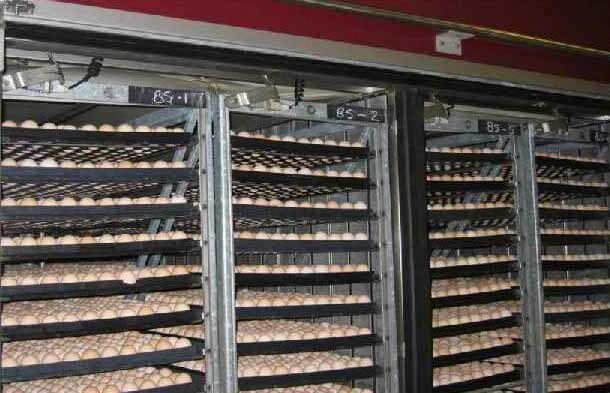 Shelf life. 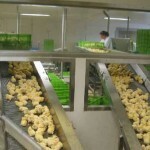 -Frozen chicken or parts – 1 year shelf life. 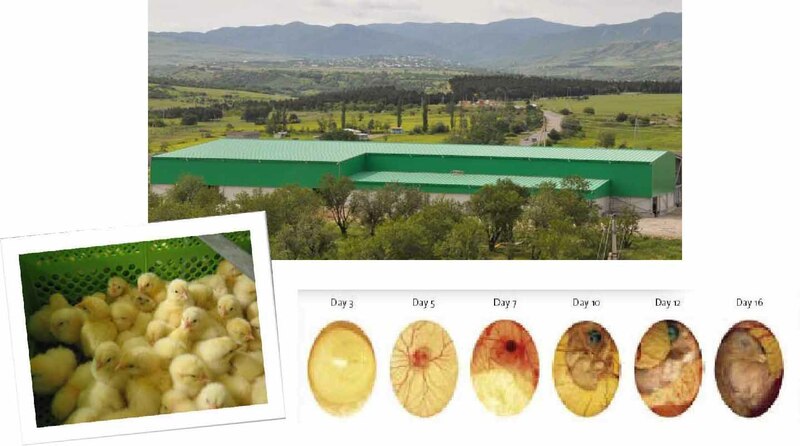 -Chicken m.d.m, if quick frozen 6 month shelf life. 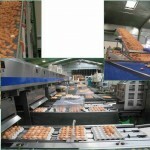 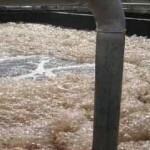 -Will comply with national and international food quality and safety standards. 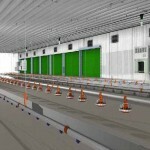 -Goods transportation (trucks & different vehicles) from the factory to the destination point. 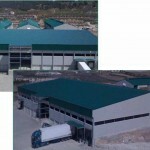 -Local fees, duties, taxes and VAT. 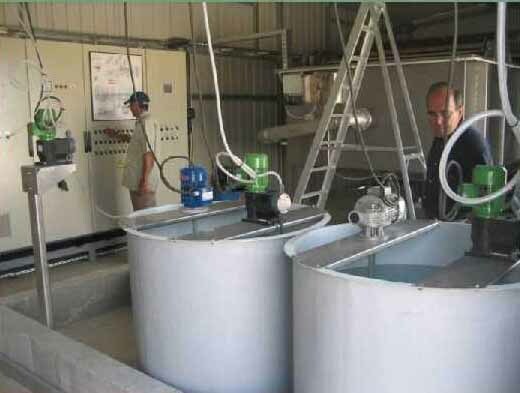 For more information please contact Amos Krisi at Smart Farming Technologies.